Petersen Inc. produces gloveboxes for the nuclear industry. The gloveboxes illustrated here are milling units that alternate feed stock powder, samples feed stock powder, and feeds powder to the electrolyzer. 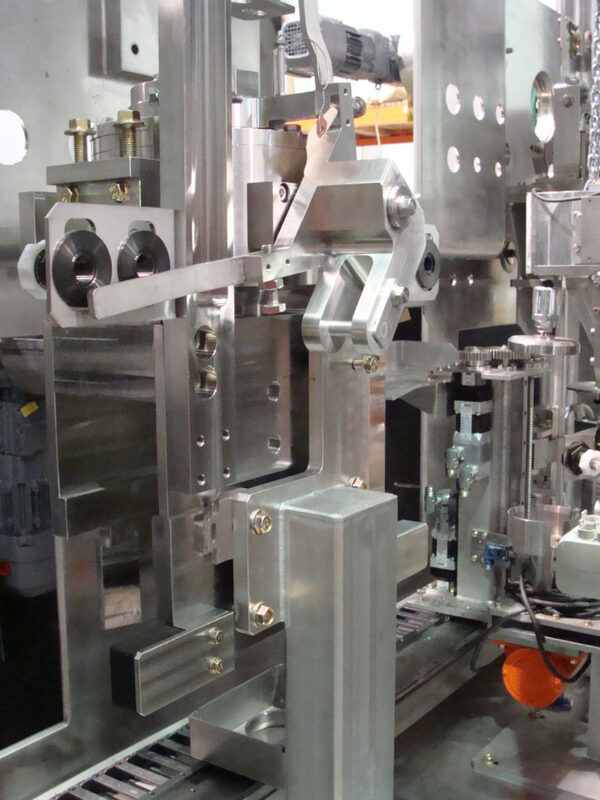 Built by Petersen Inc., they conform to complex customer drawings/specifications, and NQA-1 quality requirements. Petersen Inc. also built the internal mechanical subassemblies that include ball mills, transfer lifting conveyors and elevators, can opening/closing devices, etc. All small machining for this equipment was provided by Petersen Inc. All equipment was installed, aligned, and conformance tested prior to shipment.